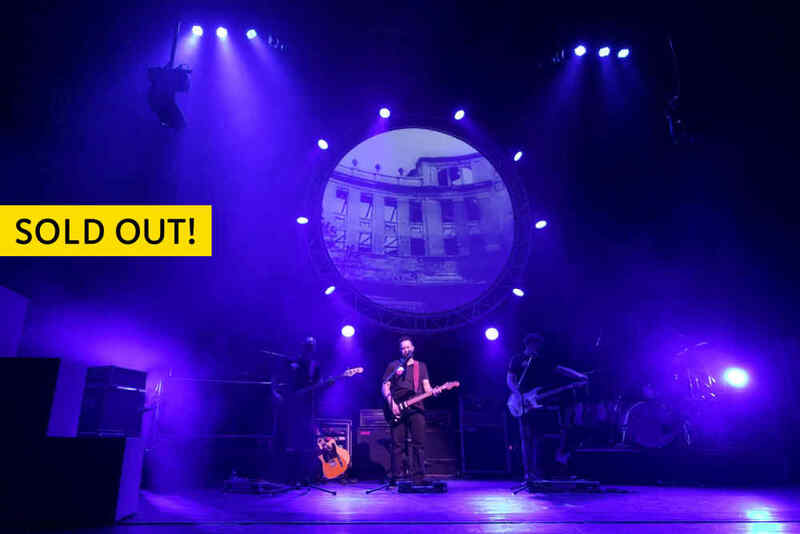 Pink Floyd Sound on Texel = Sold out! 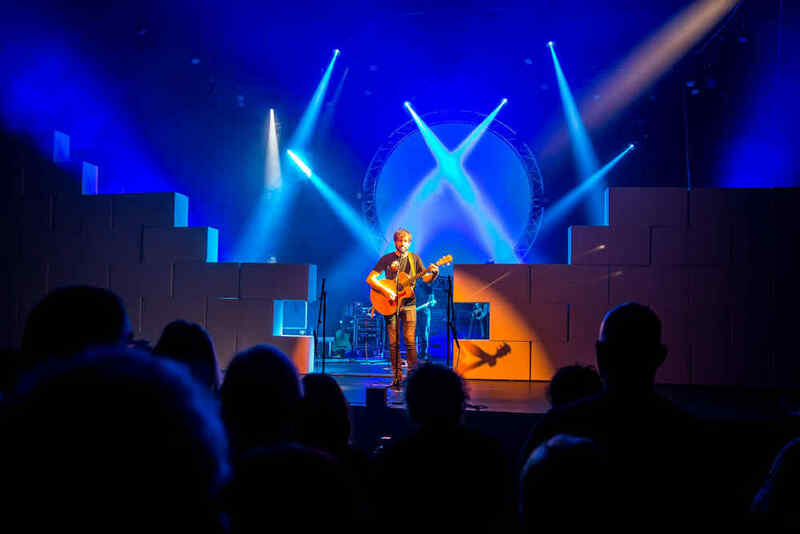 Pink Floyd Sound is coming to Texel on Saturday 1 December. The tribute band will be performing Pink Floyd’s legendary rock opera at the new event hall at Holiday Park De Krim. The band will pull out all the stops to equal the original vibe and power of the piece. Come and be blown away by The Wall! 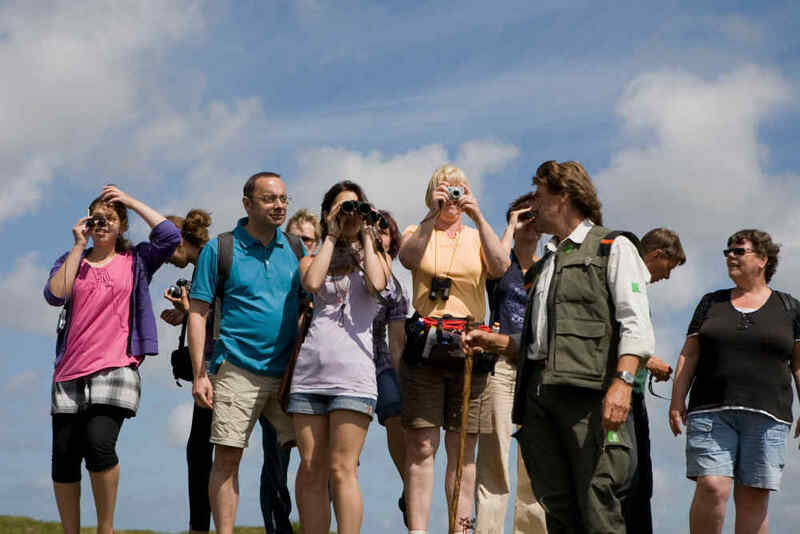 Tip: Combine your evening out with a dinner in 't Paviljoen or an amazing stay on Texel. The Wall* is back! Following previous successful tours, Pink Floyd Sound is bringing Pink Floyd’s legendary rock opera back to the stage. Rock with amazing guitar, striking theatrical light effects and animations that made this musical epic so popular with audiences. Get ready to lose yourself once more in Comfortably Numb, The Thin Ice, Another Brick in the Wall, Goodbye Cruel World and many other famous anthems from this historic rock album. Pink Floyd Sound will be setting the stage alight, sweeping the audience off their feet as they perform one of the biggest masterpieces in rock history. *The Wall was originally released by Pink Floyd in 1979. With 30 million copies sold, it is one of the best-selling double albums of all time. The rock opera tells the life story of a character named Pink, a rock musician who struggles with life and his place in society, represented by a metaphorical wall that has to be torn down. One ticket costs €29,50 per person. This price is including free parking, coat check and opening program with DJ Hans Polderman. Standing room only. If you are limited in standing or dependent on a wheelchair please contact us via events@krim.nl or 0222-390118 . The room opens at 7.00 pm. The concert starts at 8.30 pm. Note: The last ferry from Texel to Den Helder leaves at 21:00. 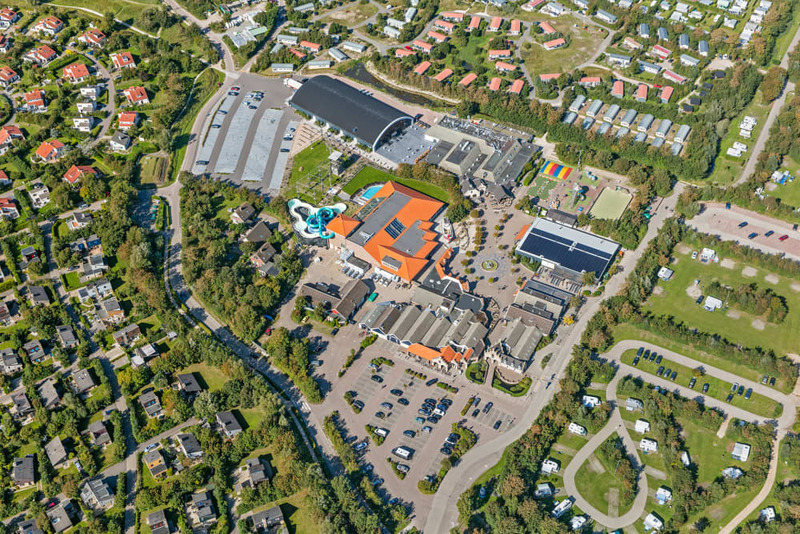 If you want to spend the night on Texel, you can do so at Holiday Park De Krim. 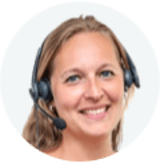 At the bottom of this page, you will find a number of attractive deals. You will need to book your concert tickets separately via our website, they are not included in the price of your stay. 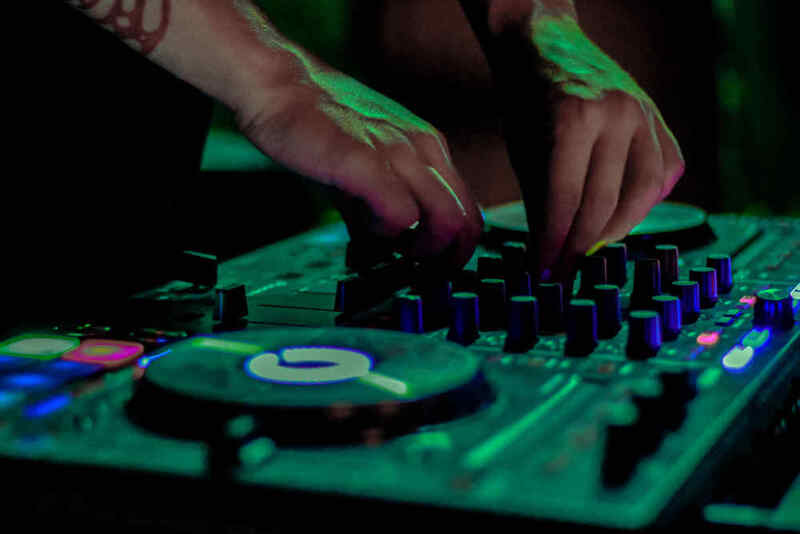 The evening starts and ends with DJ Hans Polderman behind the DJ booth. With its varied music range, the dance floor is filled quickly. Come in the mood for the main act while enjoying the music and a drink. During the after party the hall will be filled with swinging music again. 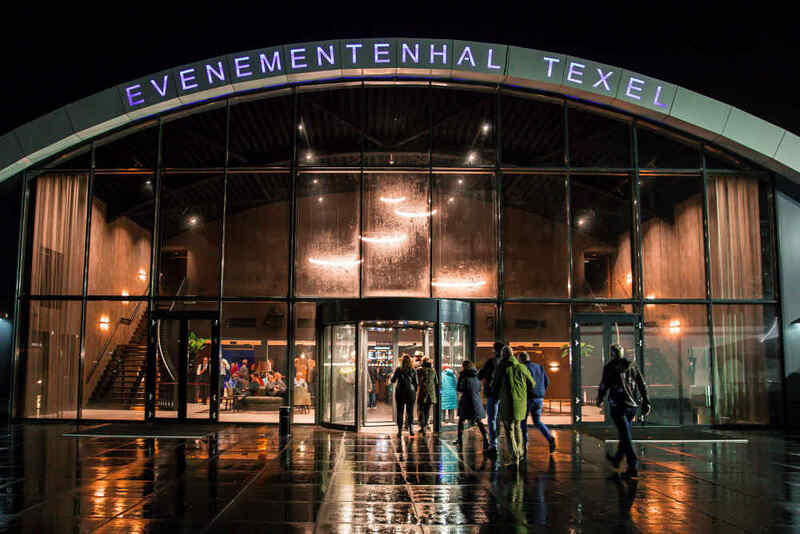 Enjoy a pleasant evening out at Evenementenhal Texel!